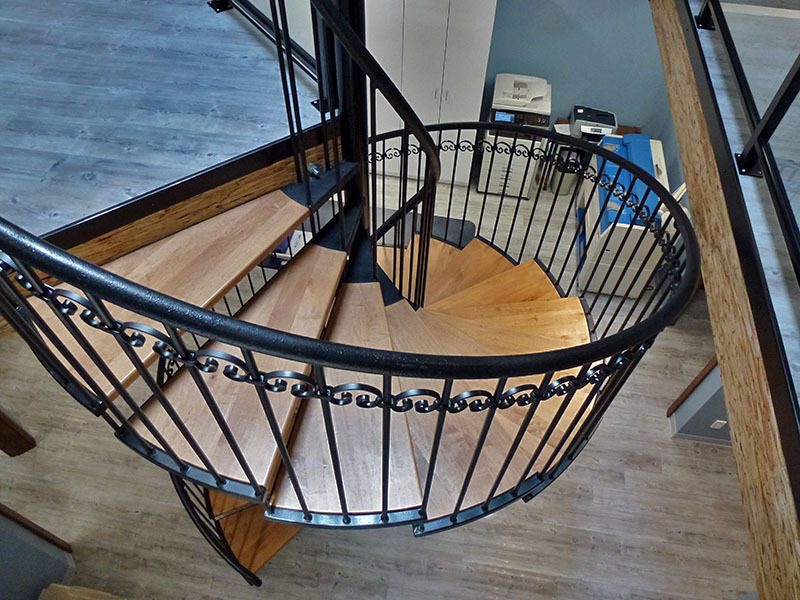 The history of this firm dates back over 100 years to the late 1800’s. 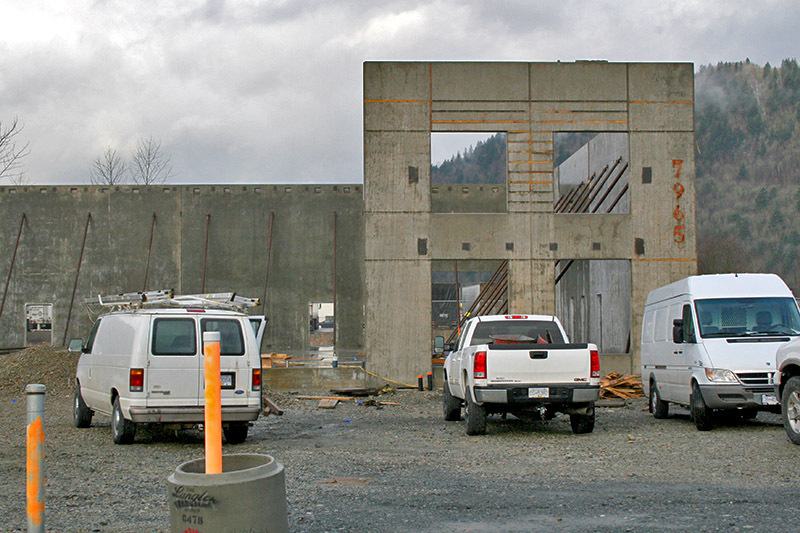 The present firm undertakes Legal and Engineering type Surveys throughout the Lower Mainland, Fraser Canyon & Merritt areas and elsewhere within British Columbia as required on a specialized job basis. One Consultant BCLS (N/P) on staff, W.A. 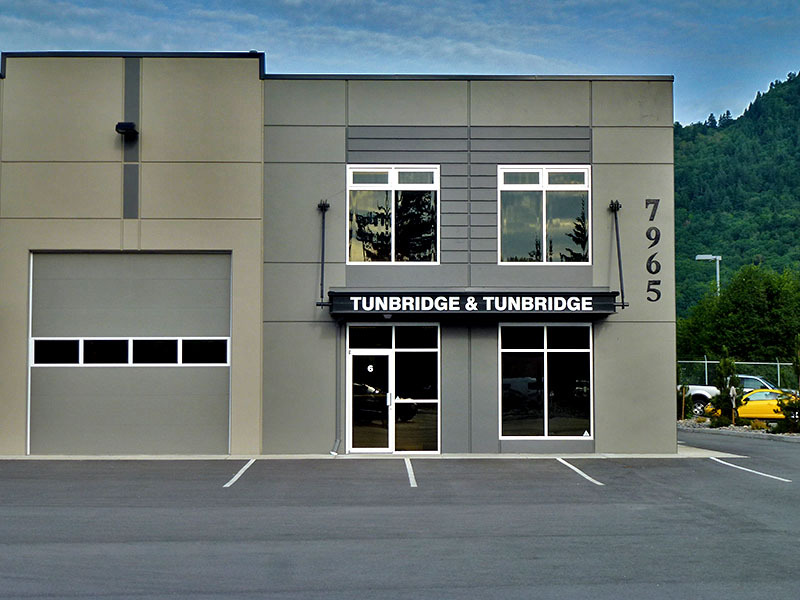 Tunbridge, conducting research, etc. and various field crews & office technicians and support staff. 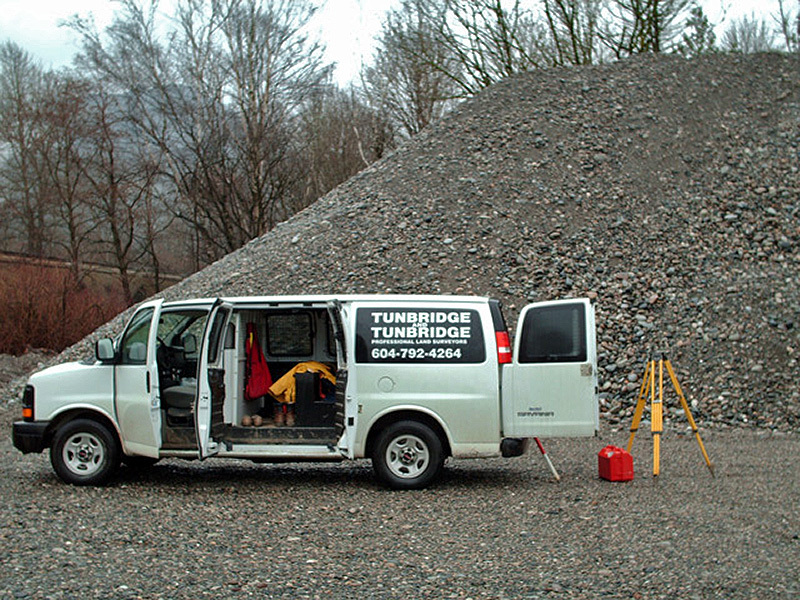 This firm has always maintained its standing as being the largest survey firm in the Chilliwack area. 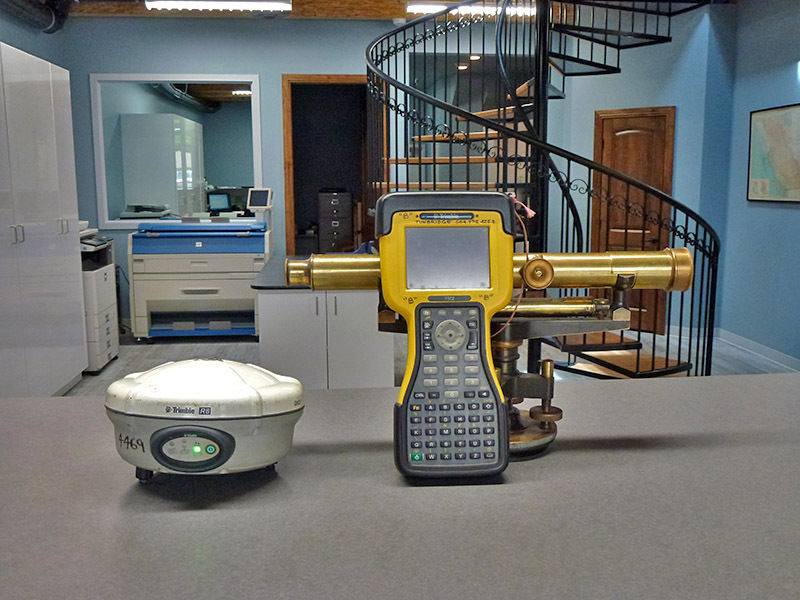 Fully computerized drawings are produced using Microsurvey 2012 and Rapid Transit software. This facilitates ease of data transfer to a wide variety of end users.